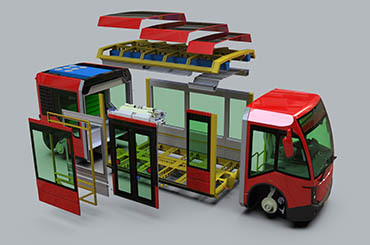 Tribus is developing a new innovation for public transport, the Movitas. 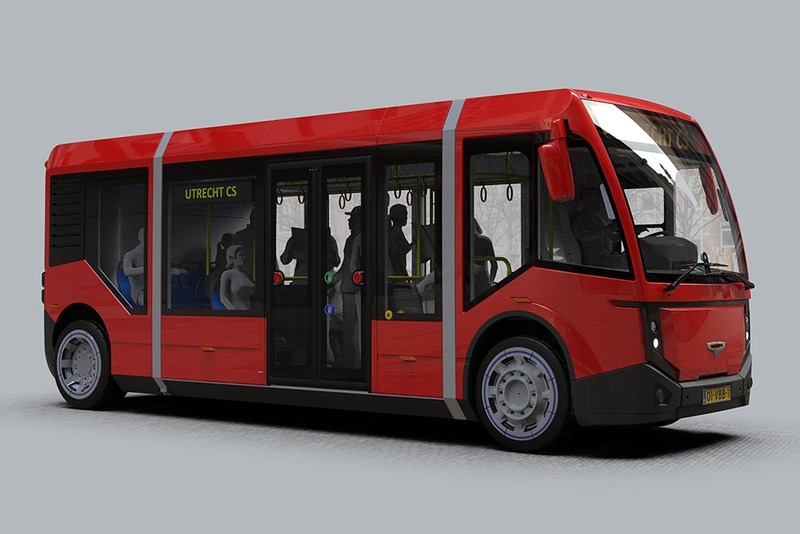 A 100% electric citybus that offers a solution to reduce air pollution in urban areas and city centers. The powerful design is lightweight, compact and agile making even inner cities highly accessible. The Movitas has four wheel steering and is not afraid of tight corners. The Movitas has modulair battery packs and allows opportunity charging (pantograph) or depot charging (CCS plug). The Movitas contains many sustainable solutions to reduce energy consumption. A special heat pump uses the energy of the driveline for the underfloor heating and the panoramic windows are equipped with well insulated double glazing and UV filter. Solar panels on the roof will generate energy for the 24 volt batteries. We expect a significant energy reduction compared to other electric buses. 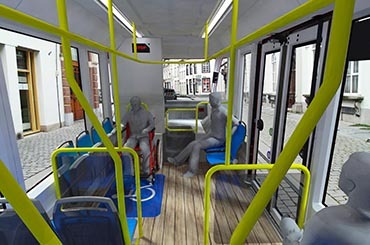 Thanks to the complete flat floor the Movitas can transport more standing passengers than a bus with similar dimensions. 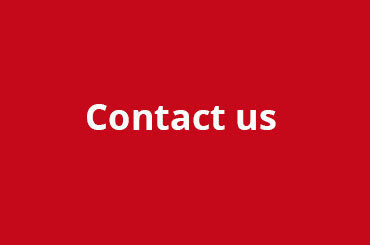 The Movitas is modular built and available in four length sizes; 8,20 – 8,95 – 9,70 – 10,45m and two width sizes; 2,3m and 2,5m. The Movitas loweres to street level and is therefore accessible for all passengers, even a wheelchair user can board easily. The Movitas is accessible for all passengers, regardless of their physical limitations. By means of hydropneumatic suspension, the bus drops to street level for easy boarding. Travelling in the Movitas is a true experience thanks to the large windows, seat heating and convenient USB connections. The Movitas is clean, durable, agile and compact. 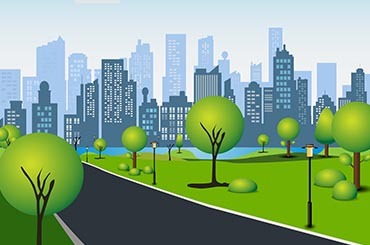 This allows new bus lines that can be used deeper into inner cities. 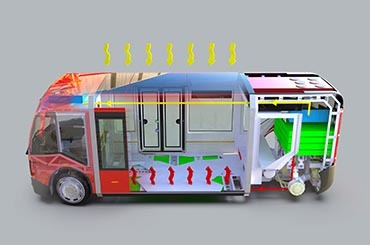 Thanks to the electric motor and the 100% electrical HVAC system, the bus has zero emissions and produces no noises. 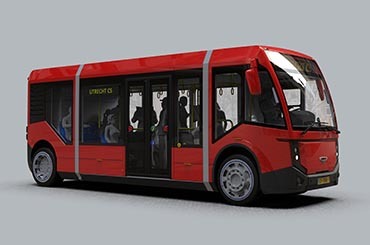 The Movitas is a zero emission city bus that reduces our ecological footprint.